If you are planning to install the Owncloud on Linux or especially on Windows operating system then it quite difficult for the non-technical users. To solve this problem the Owncloud developers also offered a turnkey solution in the form of a pre-compiled Virtual image called Owncloud Appliances. The appliance is the easiest way to install and run it up. It is built on the Debian Linux and fully secure. 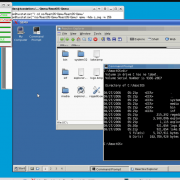 To support wide range Virtual machines, the Owncloud virtual image is available as ESX image, VirtualBox Image, QCOW2 image and VMware image. 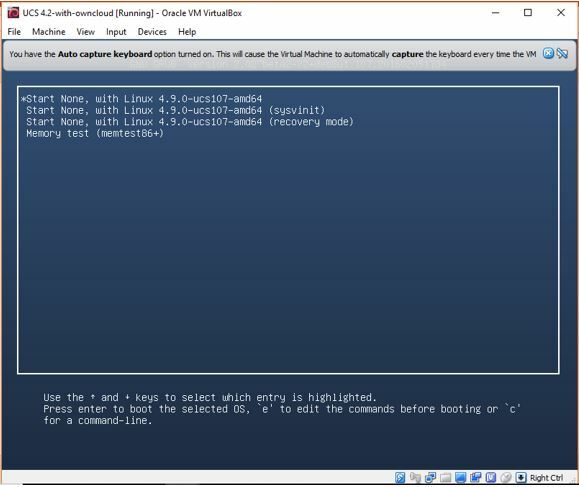 As the Virtualbox is open source and available for Windows, Linux and MacOS, so in this tutorial, we are going to use the VirtualBox OVA image to install the Owncloud on a virtual machine. 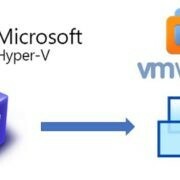 Note: Below given Owncloud Virtual appliances installation steps on Virtual machine software called Virtual box are same for Windows 10, Windows 8 & 7, Ubuntu & other Linux OS including MacOS. Go to Owncloud.org websites download page. 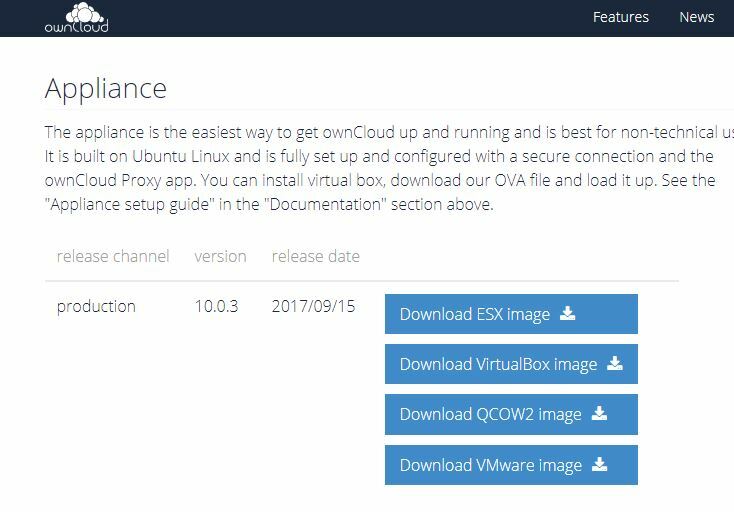 Download the OwnCloud Virtual appliance image according to your Virtual Machine software. 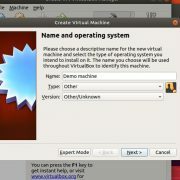 Like here, in this tutorial we are using the Virtualbox, so we download the Virtualbox image. After downloading the image, go to file menu on VirtualBox. Click on the Import Appliance option. 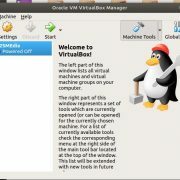 Now click on the file browser button and select the downloaded Virtualbox OVA image. Click on the Next button. 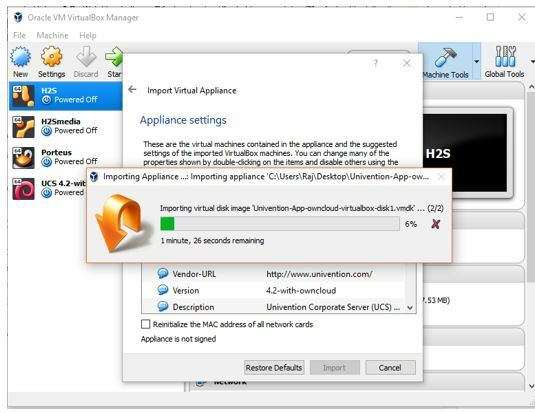 After importing, if you want to change any appliance settings such network and storage. Then click on the Import button. Once the importing is complete, the Owncloud virtual will be shown on the left side panel in the powered off mode. To start it just double click on it. After starting the Owncloud Virtual machine you get three options, leave the default option and just hit the enter button. Finally, you will see the OwnCloud configuration screen. Choose your language and country after that click on the ADAPT settings to set the keyboard preference and other location settings. In this step configure the IP address to access the Owncloud locally. If you have router or DHCP, the machine will automatically assign the IP address. 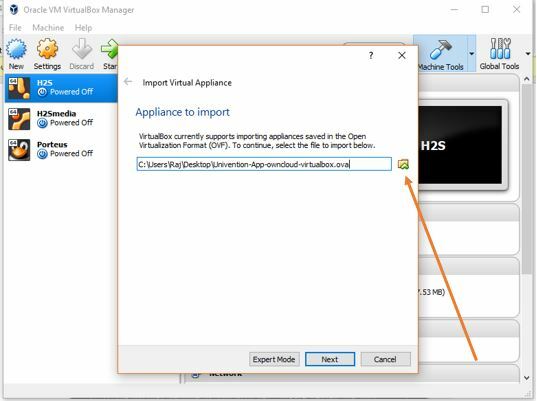 In case it not or you do not have the DHCP setup then uncheck the box given in the front of “Obtain the IP address automatically (DHCP)” and add the IP address manually. 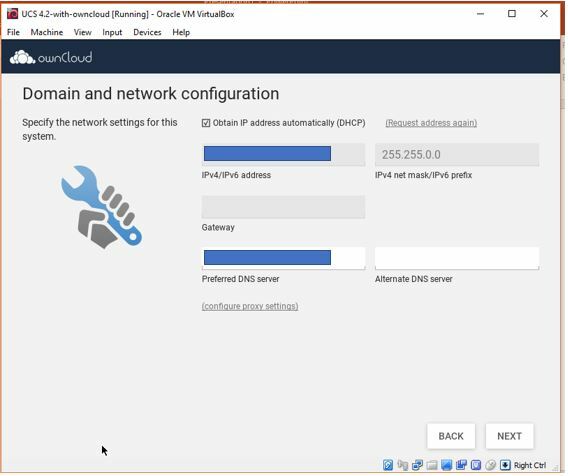 After setting up the Owncloud virtual machine, it will restart automatically and show you the IP address which you can use to access the OwnCloud locally on any system using the browser. So, go to your browser and type that given IP address. 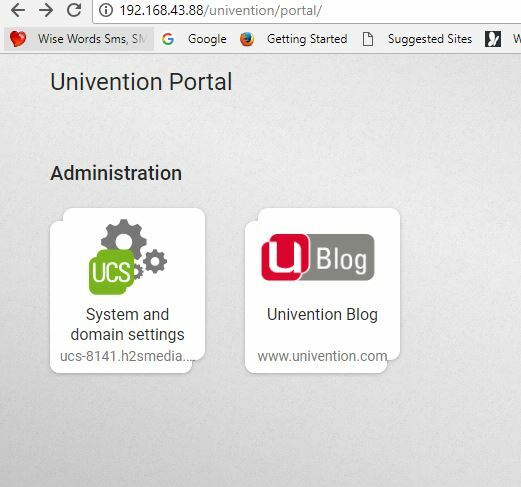 The OwnCloud will open and ask you for the email address to send you the license to activate the Univention software that powered the Owncloud virtual machine. Once you get the license file just upload it and this software will get activated. 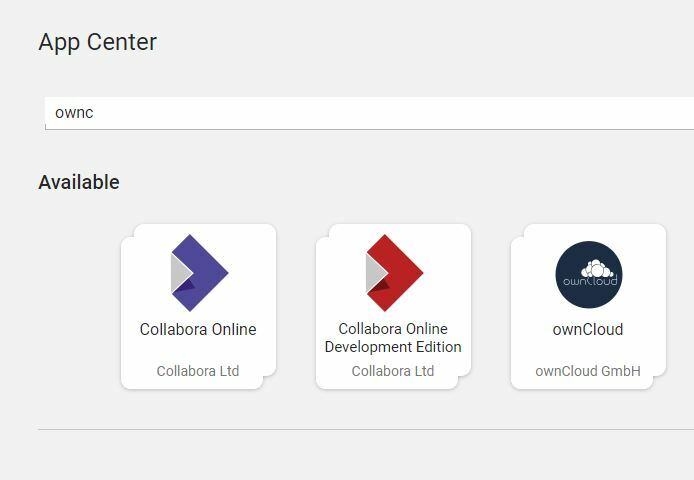 After uploading, you will get a portal screen from where you need to select the administrative account that you have created while installing the OwnCloud. The username will be Administrator but the password you have to enter is that you have been created for root account while installing the OwnCloud. Once you get login then select the option APP Center. Now search for the OwnCloud and click on it, when appears. After Clicking the OwnCloud app, it will open. Now, click on the INSTALL button to install the OwnCloud successfully. 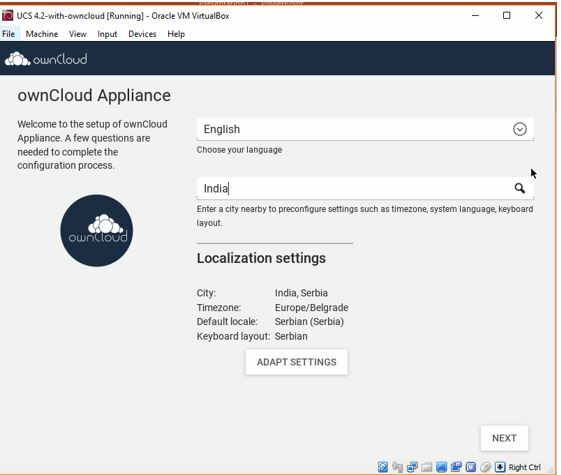 There are a number of unofficial pre-made virtual machine-based appliances you can download if the official appliances don’t work for you or want to experience something different and much easy then official Owncloud appliances. Tech and Me – ownCloud VM on Ubuntu 16.04 with PHP 7, MySQL, and Apache, fully configured environment. 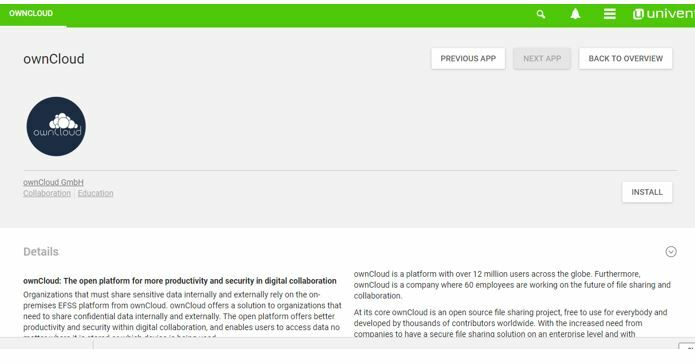 SUSE Studio, ownCloud on OpenSUSE, which runs directly from a USB stick.